Home » House Leveling » What Are My Options to Waterproof My Basement Walls? When you head down the stairs to your basement, are you struck by a musty smell or feeling? Does it feel damp and cold no matter the season or the weather? 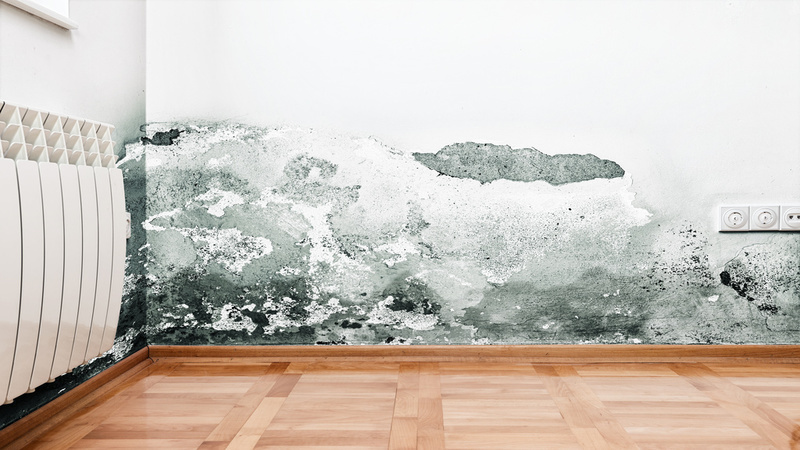 It’s likely that your house could benefit from a check to see how waterproof your basement walls may be. If you live near Yukon, OK and work with a professional such as Oklahoma Foundation Solutions, they can present you with a review of your home’s situation as well as recommendations to help improve the waterproofing of your basement walls. Since the water is coming from outside your house, there are technically two high-level options for treatment: exterior waterproofing or interior waterproofing. But if your house is already complete with a basement, it’s highly unlikely that exterior waterproofing will be cost-effective for you. You should look into partial solutions, such as ensuring high-functioning gutters and checking the ground slope to route water away from your foundation, as exterior considerations. On the interior of your basement, there are a number of options that may be right for your house. Walk through your entire basement and check for any cracks or leaks in the walls—even tiny cracks are able to allow water through and cause problems in your house. Water can seep up through the concrete foundation of the house through tiny cracks. One way to counteract this is to treat the floor with a waterproofing agent—this can often be applied easily and make a big difference. You can complete a simple test by taping a piece of aluminum foil to your basement wall and waiting a few days—moisture against the wall means it is leaking through the walls, and moisture on the room-facing side indicates a high indoor humidity level. Once you determine where the primary source of water is, you can consider treatment options such as plastic liners or additional insulation. Your neighborhood professionals can take a look at your basement and offer guidance on the best solution to help waterproof your basement walls.